The Intergovernmental Panel on Climate Change (IPCC) has done wonders by motivating individuals and nations to take action to slow climate change. What could happen if the United Nations formed a similar organization to slow population growth? I probably don’t need to remind you that far and away the most effective way of slowing climate change is with small families. Indeed, of all the actions that an individual can take, having one fewer child is 14 times more effective than avoiding air travel, being a vegetarian, changing light bulbs and recycling—combined! Fortunately people all over the world are choosing to have fewer children, although I imagine that few are doing this for environmental reasons. A friend, Rob Harding, has been working tirelessly to form a Framework Convention on Population Growth. 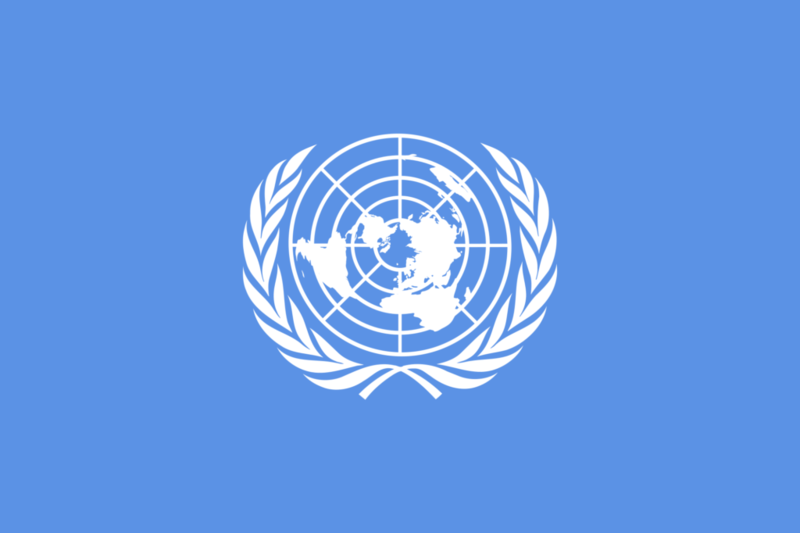 The UN states a framework convention: “…describes a type of legally binding treaty which establishes broader commitments for its parties and leaves the setting of specific targets either to subsequent more detailed agreements… or to national legislation.” The IPCC was established by the Framework Convention on Climate Change. Harding recently attended COP24 (the annual international UN meeting to work on climate change) in Poland in order to witness how the IPCC works and to make contact with UN officials. He has written a description of his proposal for Scientists Warning, available at: https://tinyurl.com/UN-Pop-Proposal. Harding proposes that the UN take 3 routes to slow population growth. The first is education, which is already well known to have many benefits, including a decrease in family size. Indeed, educating girls and women is one of the most effective means to do this, for several reasons. Educated women are more likely to get married later, to be more independent of their husbands and to use contraception effectively. A further benefit of education is that the offspring of educated parents are more likely to live through childhood. The mother and father will know more about sanitation, will have better incomes and will seek medical care when their kids need it. There is another advantage that might seem paradoxical: parents choose smaller families if they know that their kids will survive to adulthood. The second effort is to make it easy for people to have access to effective contraception. Harding is careful to specify that there mustn’t be coercion. the 1994 UN’s International Conference on Population and Development turned away from family planning because of the bad experience with coercion in places such as India and China. I feel that it is very important that all family planning programs be voluntary. Finally, Harding’s proposal recommends promotion of smaller family size. One of the most remarkable examples of a way to influence family size influence is accidental. In Brazil apparently everyone watches TV, and soap operas are particularly popular. The families in the “soaps” are all small. This is not because the producers want to influence family size choices, but because it is difficult to manage children on a TV set. The average woman had 6 or more children 60 years ago but now the average is less than 2! One of my favorite nonprofit organizations, the Population Media Center, has worked to influence family size choices in many countries using radio and TV shows. Their methodology is very effective, including in Africa where men often want larger families than their wives, according to studies. Although Harding is employed by a nonprofit organization that is concerned about population, he has been doing this proposal to the UN on his own time. He has already garnered support from several thousand people and about 50 organizations! His hope is to expand the network of people who are interested in the proposal, and perhaps even to find an organization that would take it over as one of its programs. My impression, when talking with Harding after he returned home from Poland, was that the climate talks were not very productive. I also sensed that he got a dose of the complexity of the United Nations—but he is not discouraged from persisting with his important task of inspiring the UN to recognize and tackle the population problem.